Two new 'Empire' songs will tide you over until Cookie returns to TV - trendistic.com: ever tried. ever failed. no matter. try again. fail again. fail better. 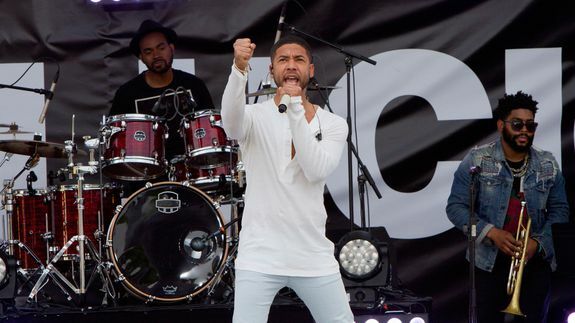 “Money” is the more modern track of the two, a boastful hip hop beat bolstered bythe smooth vocals of Jussie Smollett (who plays Jamal Lyon) and a guest rap verse from Yazz (who plays his brother Hakeem). The track was also featured in the show’s Season 2 trailer, perhaps indicating Jamal’s rise to music stardom and power in the coming episodes. Did Haier just reinvent the future of cooling?